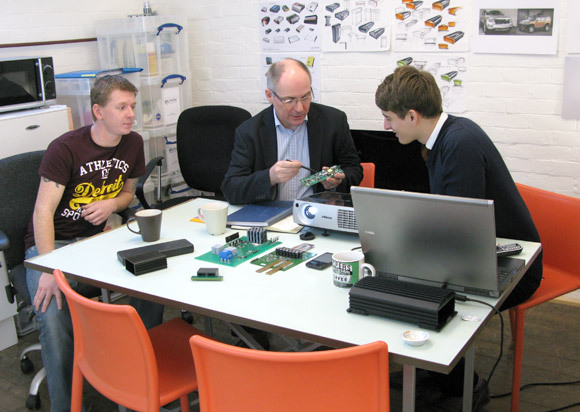 When creating an electronic product you need a team that can understand your vision and work creatively with you to get the specification right. In our experience, with electronic product design it is far better to use a creative team in the UK, to ensure you get exactly what you want, before shifting to production in the Far East. This is the best of both worlds, with lowest overall risk and cost. In addition, with more and more stringent regulations to be met, particularly in transport or with safety critical medical devices, aspects like EMC can easily derail your project. 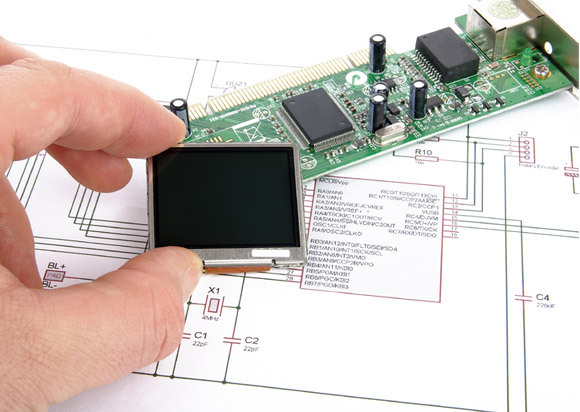 Our experienced electronics design partners will identify and meet the relevant standards. Proven track records of projects professional and capable designs, delivered on time and to budget. Clear design processes aligned with ours. 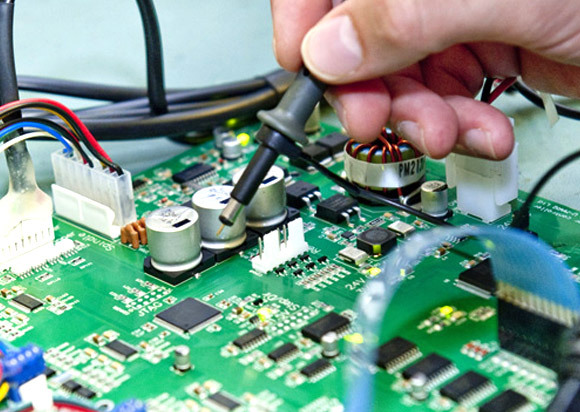 Willingness to help develop and focus on the business idea and explore solutions more widely than other average electronics suppliers. 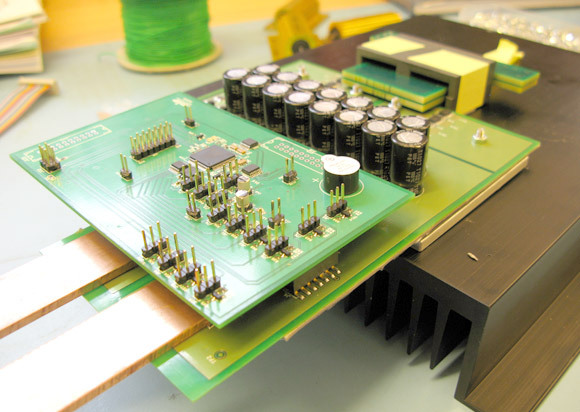 Robust quality systems capable of delivering simple designs through to complex medical devices.